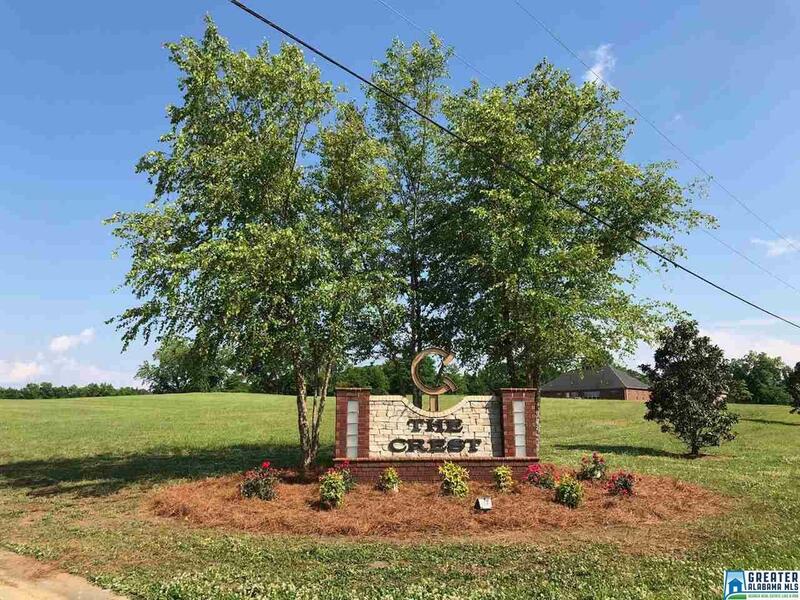 Beautiful Lots for Sell in a great neighborhood. Close to downtown Clanton. Minutes from I-65, shopping and schools. Other lots are available. Additional Info Easements Home Owner Restrict. Listing provided courtesy of Realtysouth-Chilton Office. © 2019 Greater Alabama Multiple Listing Service, Inc.